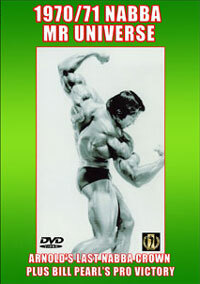 After winning every NABBA title available to him, Brutal Bertil Fox came to the IFBB pro ranks in 1981. 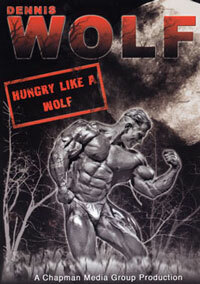 Naturally Bertil sent shockwaves through the ranks world wide. 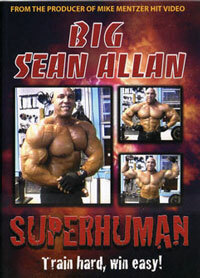 He rivaled Sergio as the all-time king of mass and power. 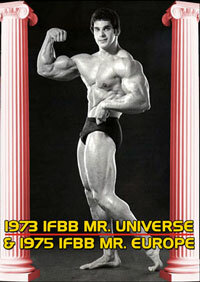 A regular competitor through the 1980's, he could never quite eke out a win in the IFBB. 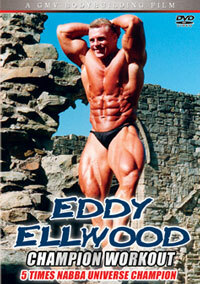 He compete in the Mr Olympia a number of times with placings as high as 5th (1983), 7th (1986) and 8th (1982). 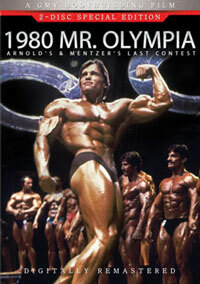 Many I times I heard the crowd sceaming "Beef, Beef" or "Beef it Bertil, Beef" at the prejudging. 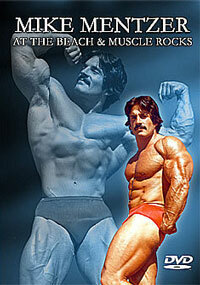 He was a true cult figure at the time, hitting most muscular after most muscular poses for his adoring fans. 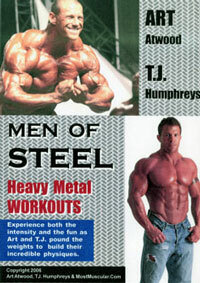 This workout video was shot at World Gym in 1985 when Bertil was at the peak of his career. See him go through a gruelling workout with weights you can hardly believe. On Sept. 27, 2002, Bertil's death sentence was changed to life in prison for the murder of his ex-girlfriend and her mother.